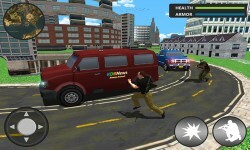 You play as a dangerous city gangster and control whole city with the help of fear. 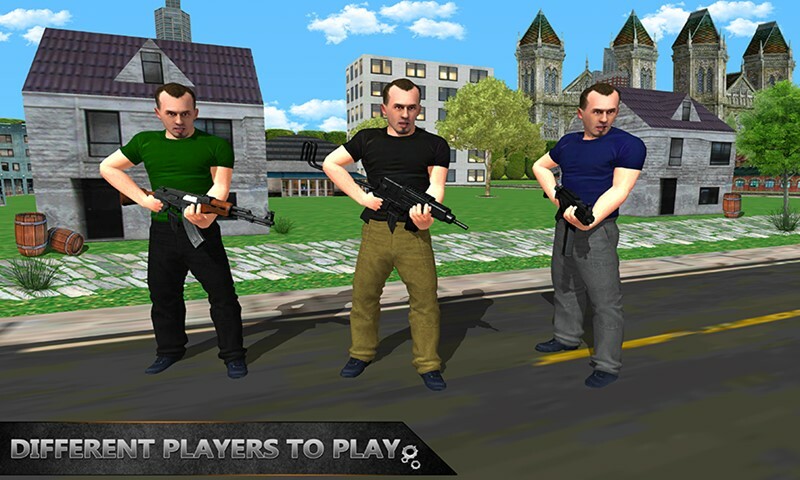 Fight with brutal rival gang in the city and protect your peoples from mafia boss. Shoot the dangerous enemies with the help of classic weapons like machine guns and save your life in this gang war simulator. 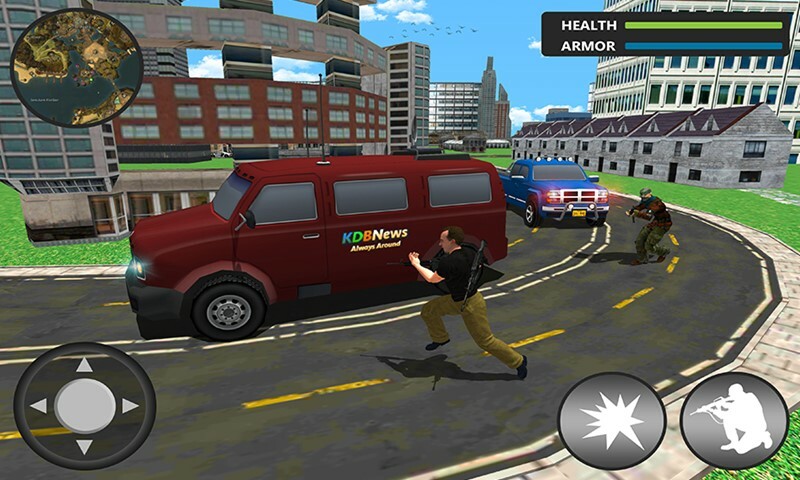 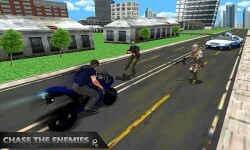 City Car Gang Action Simulator is amazing game for all gang war lovers and action game fans. You will fight with your rivals like thug’s mafia, kidnappers and criminals in the grand city. 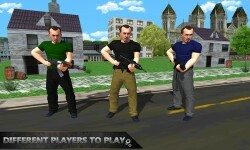 Protect your contractors and crime partner from other dangerous gangsters. 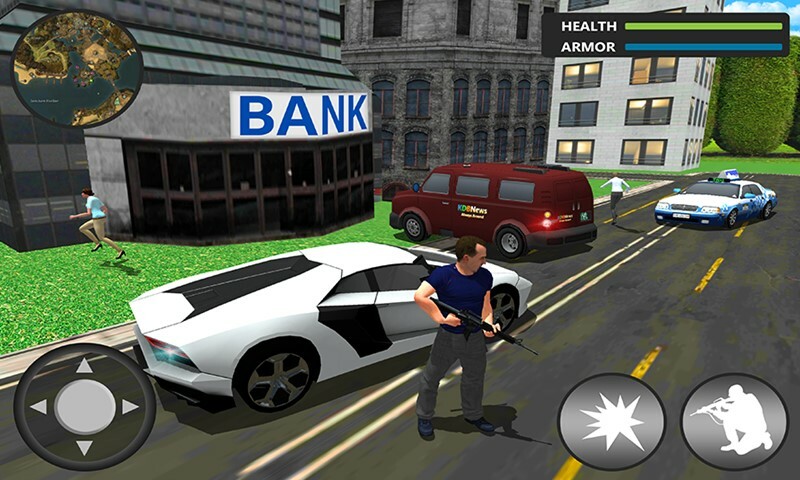 Chase the enemies with the help of sports cars in the city.